Our team of Brisbane to Sydney interstate removalists are trained professionals with a wealth of experience providing removal services for clients making the big trip over the border. With a professional and friendly approach to country and interstate removals, our removalists will arrive at your new Sydney location on time and with your items is immaculate condition. All of our trucks are fully equipped with the latest protective tools and stacking methods to ensure 100% customer satisfaction at the end of your Brisbane to Sydney relocation. With Quick & Easy Removals assisting you, you can remove the hassle and stress out of your move and place it in the hands of our professionally trained and fully qualified removalists. Do you have a tricky or problematic item that needs to be moved? At Quick & Easy Removals we are highly skilled in problematic moves and have the equipment to assist with tricky items. If you are concerned, we can organise to view the item to assess what item requires to be moved and discuss the options with you. 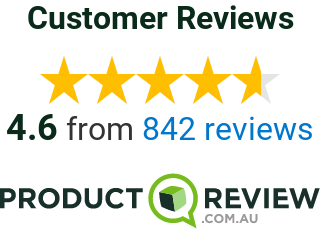 To book one of our Brisbane to Sydney removalists please use our step by step online booking calculator or contact one of our removalist consultants to provide you with a quote.